Google blogger is the Google's free weblog publishing tool that lets people to create free blog on blogger.com by using their gmail account. It is the first ever free weblog publishing tool that provides free space for blog with unlimited bandwidth as well as features to monetize your blog for free.In blogger.com, you can create your own free blog having almost 95% up time, write any number of post,embed any number of photos and YouTube video, customize your blog template, monetize you blog with contextual ads like adsense and with affilated ads and lots more feature etc. The number of blogger templates and html editing feature let you to transform your blog as Photography blog, Magazine blog, Video blog, online journal or to any kind of blog you wish to. In one word we can say the blog hosted on blogger is not only reliable but also know for its usability.This is the main reason why millions of people relly on blogger for blogging. At present, many popular companies are using google blogging platform to publish their blogs. Don’t know where to get cheap top level domain name for your blogspot blog? don’t worry visit our top 10 domain registrar companies. Every product or service exist in this universe have pros and cons, no matter who created them. Like others, Google blogger also comes with pros and cons. Here are some pros of blogger that makes blogging on blogger with ease. If you are new to blogging then you will find blog handier and convenient to use, all the features in blogger are made so easy to understand that even the non graduate can learn how to blog in blogger within a day. It has bundled of feature that let you beautify your blog and seo with easy. Here are some key pros of blogger blog. 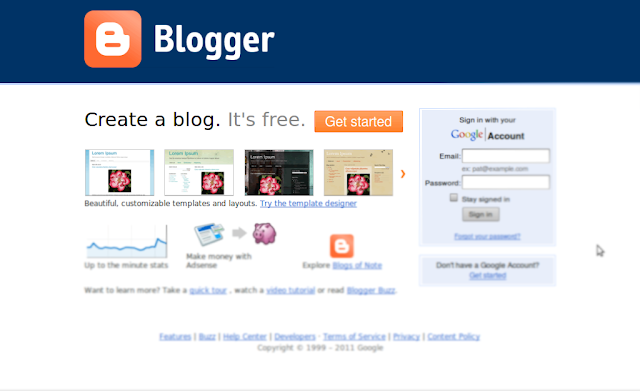 Google blogger provide free unlimited bandwidth for every blog you create in blogger/blogspot. Here the word “Unlimited” means that your website can handle large amount of traffic or visitor count with almost 95% uptime that’s almost impossible with other free weblog publishing site. With Google bloggers wysiwyg editor, one can write blog post with easy,upload video drieclty to youtube and images to pissasa without leaving a post window.This help in saving lots of yours time which you can use it for writing great content. With one blogger profile or gmail id you can create maximum upto 100 blogs for free. #6 Backup BlogSpot blog in a click. Like other free blogging platform, Google blogger ak Google blogspot let you download your blogger blog template and whole blog content including blog post , pages and comments etc in just one click as archived file. #7 Importing BlogSpot blog templates in a click. You can import old blog to existing blog in one click by using import blog feature and it also let you import or upload custom blogger template to beautify your blog. You can optimize your blogger blog for seo by setting up Meta tags, meta description and custom robots.txt. It also let you optimize your particular blog post search description by enabling it from the blog settings. In blogger you can create private blogger blog by manipulating some of the blogger feature like Privacy, robots.txt and blog reader. Once the blog is made private then only author or Invited reader can access it. 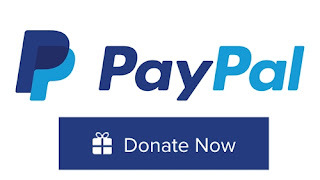 If you are using blogspot subdomain name then you have an option to switch to Https for encrypted and more secured connection. However this feature does not applicable for custom top level domain name. You can Transfer you whole blog including blog template and blog post to other blog by using Blogger blog backup and template backup. In blogger, Blog owner can invite maximum of 100 author to your blog by using email id, The author in blog can write and manage only their post. Blogger has lots of pros as a free weblog publishing platform but still it do have some flaws that lessen the popularity among bloggers like you cannot upload pdf files, Txt files etc . This is the main reason why people switch to self hosted wordpress blog.The limited feature of blogger does not let you control blog fully like you can do in self hosted blog.On comaparing with other free blogging platform, there are hardly few cons of blogger these are. #1 Dailly blog post limit. Google blogger impose spam check feature once you reach post limit of 50 within 24 hour, After every 50th post, you need to fill spam check to publish blog post. 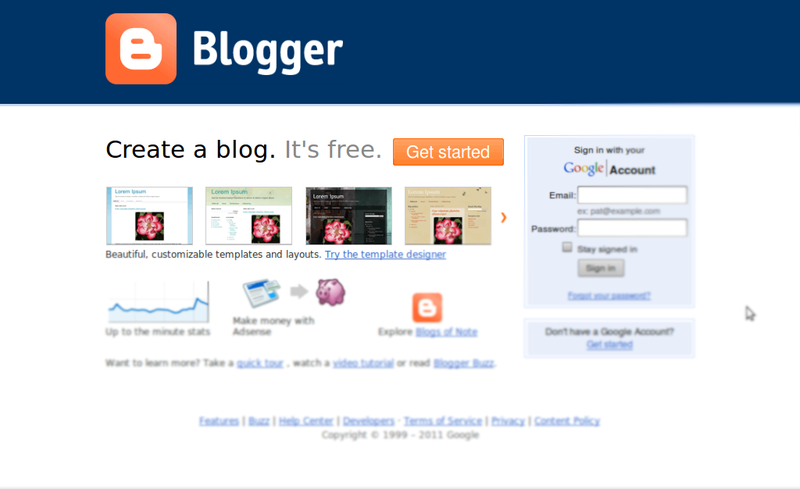 Deleting blog in blogger is not like you hit button “delete” and blog gone forever. The blog get deactivate when you delete button however It takes 90 days for fully deletion of blog.